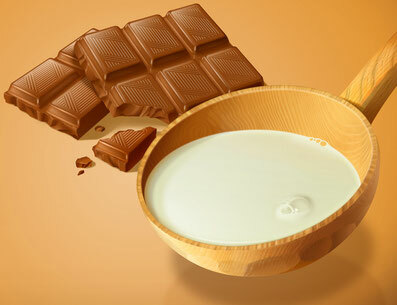 Hyper-realistic illustration with food subject for food packaging. 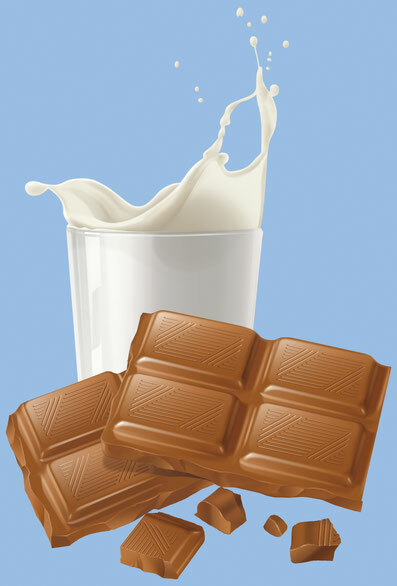 support techniques and programs. 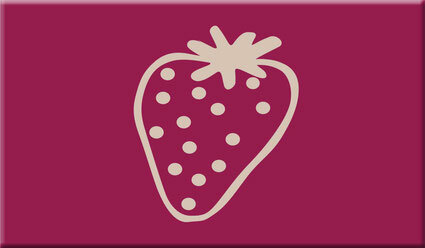 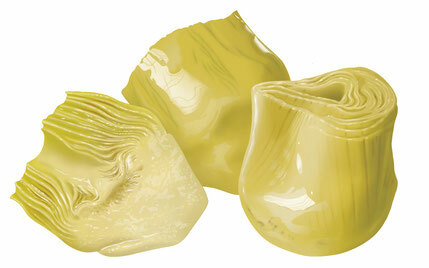 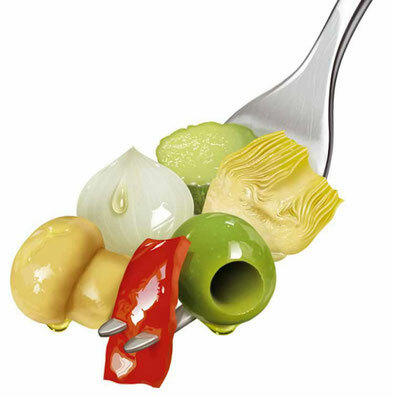 Image created for packaging vegetables in oil. 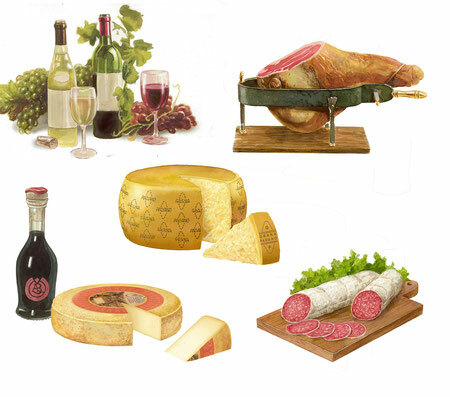 Typical products of the Emilia Romagna Region, Maager Mack agency. 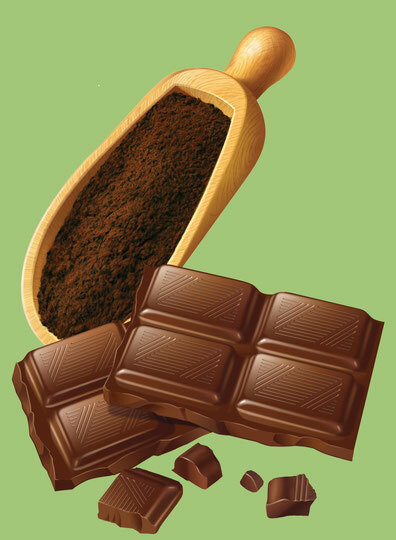 Image created for packaging with cocoa biscuits. 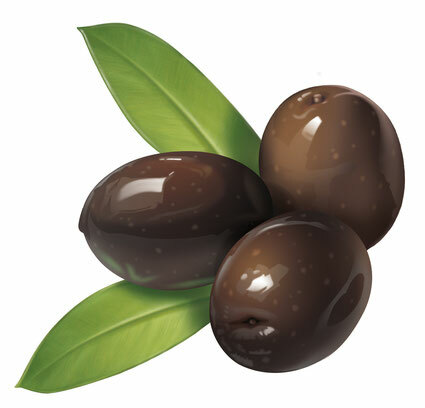 Image created for packaging vegetables and vegetables in oil, black olives. 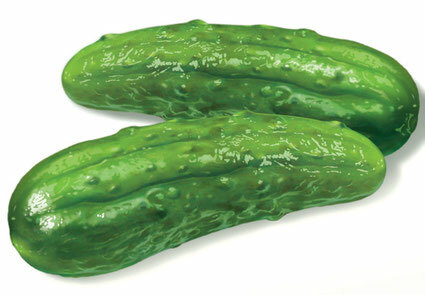 Image created for packaging vegetables and vegetables in oil, gherkins. 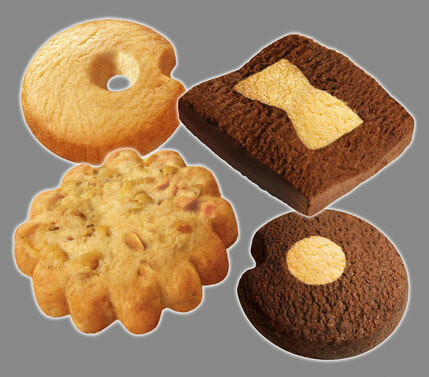 Composition illustrations biscuits for individual packaging. 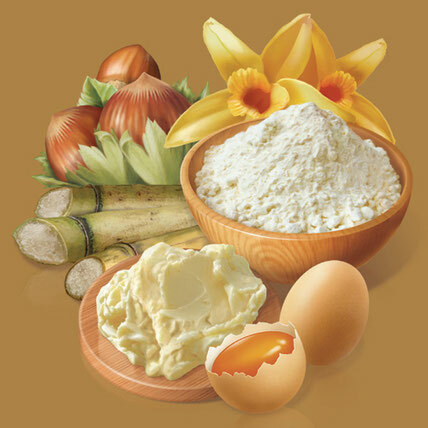 Hyper-technical illustrations made individually as ingredients for different cookie packaging compositions.